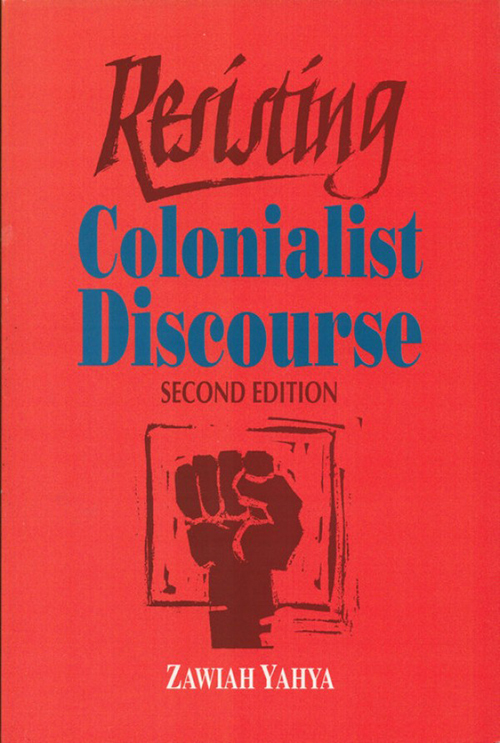 Resisting Colonialist Discourse, by Zawiah Yahya. Penerbit Universiti Kebangsaan, Malaysia, 1994. One woman’s escape from Eurocentrism. Embedded in the Eurocentric view of the world is a set of endorsements approving of itself as the objective truth of things. This view is made to seem neutral, invisible, natural. The way the view is imparted, it’s not even thought of as a view, but rather, “the way things ARE.” It’s not the only view that presents itself this way, but it’s definitely one of them. Resisting Colonialist Discourse tells one woman’s inspiring discovery of another way of seeing the world. It’s remarkable — an academic text that at the same time shows her personal journey. Zawiah Yahya is a Malaysian professor of English literature, and this book is her personal discovery of a kind of both/and “diunital” consciousness (though she never uses that phrase in the book). She recounts how she was able to deconstruct and provincialize the Western Eurocentric discourse she had been raised with. She discovered its constructed, contingent, non-universal underbelly, while also discovering the validity of her own culture’s discourses. In telling her story, Yahya also presents the basics of postmodernism in an accessible, non-jargonish way. Malaysia was under British colonial subjection from the 18th century until 1957. English came to be taught in the schools, along with Occidental literature, which would typically teach Western ways as guiding light of civilization, conquering the darkness of the rest of the world. 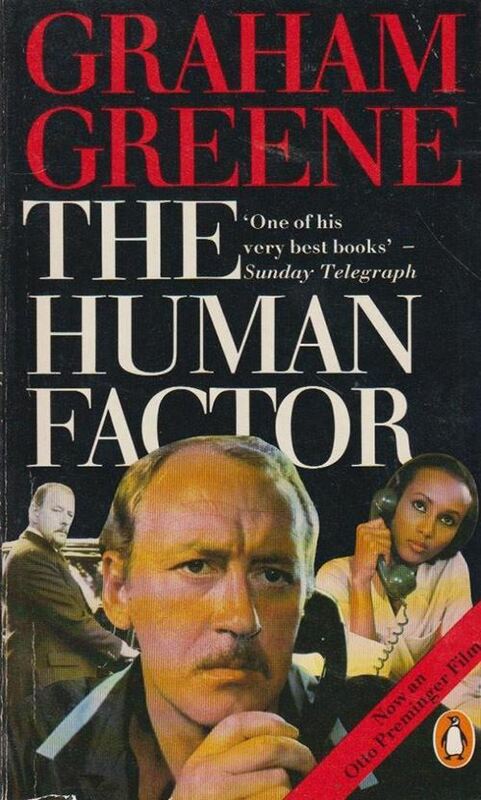 This book marks an intellectual turning point for me. For a long time I was caught up in traditional methods of reading that privileged aesthetic over other modes of criticism. I thought I knew no better way. My country had been freed from colonial rule for three decades and I was still stuck with the same “colonised” mentality. Obviously, colonisation of the mind doesn’t end even after colonisation of the land stops. The literature in English programme aims to develop in the students an ability to read, understand and appreciate literary works through an exploration of universal issues and concerns as depicted in the selections of prose, poetry and drama. In addition to enjoying the texts, students will gain a further understanding of human concerns and values. We should re-examine and resist this claim to universality. What we have come to accept as the universally given is itself ideologically and discursively constructed in a specific historical time and situation. Sometimes the perspective is really Eurocentric but it is made to pass off as universal. Sometimes the perspective is male but we are led to believe that it represents the entire human race which we know consists of both men and women. Sometimes the perspective is Anglo-Saxon and Christian operating on the assumption that it is the only way of looking at things. This is one of the more gripping and accessible deconstructions of Eurocentrism that I’ve seen. “The Nature of Thought” (1939)	Realization as Dependent on View?